Your core marketing process should be based on indispensable content. The internet is a massive organization with millions of different portals offering advice’s tips or tricks on a variety of subjects. To come up ahead of your competition, you should be able to understand the core rule of marketing and stick to it regardless of the time it takes for you to build on it. Only websites and blogs that impart crucial information to their target audiences survive in this cutthroat competition and trying to cut corners on this foundation might get you a dwindling traffic stream, which pretty soon will dry up. Instead, embrace the new age content marketing process. Understand the different trends that work best with your brand of content but most importantly discover your unique tone that will set your content apart from the crowd. 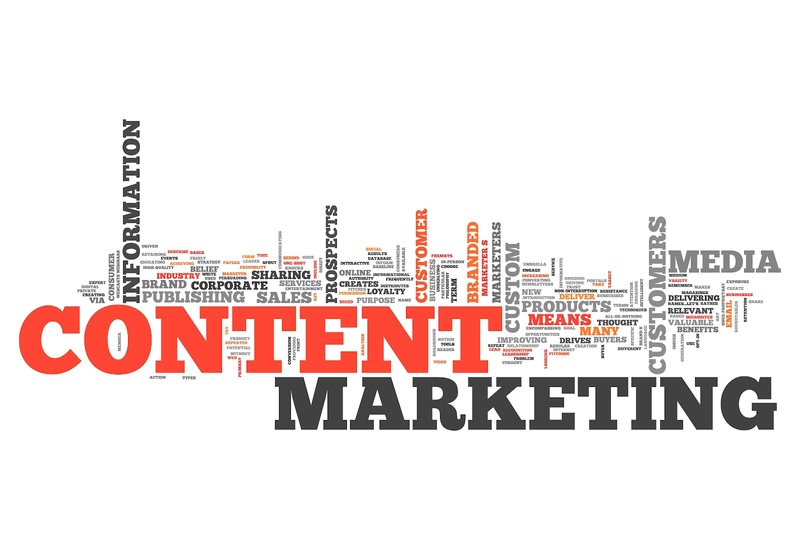 Fortunately, you can use the different emerging trends in content marketing as your inspiration. However, before that you should take a look at the following list of highly evolved resources that will help you effectively jump start your content creation and marketing strategy. You need to discover new trends in content marketing, but most importantly, it is important to discover new style, tone, and fresh content. These tools will help you with coming up with new ideas to curate improved content for your blog. Quora – this social network platform has fast gained popularity and it is an excellent site to identify upcoming content trends. You can find many different topics broached in question and answer format. Feedly – with Google reader having shut its gates Feedly has become the most popular source to curate RSS content feed at one place. Twitter – This social network site still remains one of the best micro sites to hunt for new content discovery and idea generation. These tools will help you organize all your content streams so you are on top of the industry news. These are also remarkable tools to help you curate amazing pieces of content for reproduction or rehashing on your site. Pinterest – You can use the board site to organize all your content ideas and also place different content topics alongside to understand what sequence to publish it in. you can also curate resources to help design interesting infographics and design content from this site. Evernote – It is a multi- use tool to help you remember every priority in your life. It is not just restricted to content organization but also all goals related to your website or blog can be tracked with this tool. Google calendar – Probably the most easily accessible and popular organization tool in the web world, the Google calendar can be used to prepare a concise editorial calendar for your website and mange your content production. Google keyword tool – The correct pairings of keywords on your posts can help get you farther up the search engine pages. You can use the Google keyword tool for much more concise data on keyword optimization and content generation ideas through competitive analysis of each keyword on the global rank basis. Embedded tweets – Embedding live tweets in your post will help make them much more interactive. The target audience can directly follow the author and continue the conversation on the twitter platform giving a huge potential for virality. 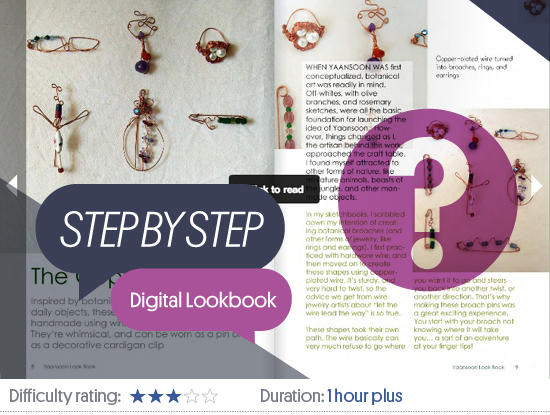 Issue – this is a new age content creation tool wherein you can create look books and online magazine style issues for your blog. They have both free and paid versions available. Finally, this category of tools will help you fine-tune your content distribution process. You can depend on these tools to distribute and market your content to get the maximum attention in your niche. Syndication PR sites – These sites are incredible for funneling useful content and pre-event news on a massive platform. You can write SEO optimized press releases and then distribute on various successful channels such as SBWIRE, PRWEB or other syndication PR sites. Journalists, opt-in subscribers and millions of business owners around the world who are looking for the next new find of content patronize these sites. Email autoresponders – Syndicating your website or blog with email autoresponders should be your first task for content distribution process. The most popular tools in this category are Aweber, Mailchimp and iContact. There are both paid and free versions to these auto responders to test your mettle before flying full strength with the tools. Promoted posts on Facebook – This has started gaining so much popularity, that the promoted posts option on Facebook deserves special mention. Every company should have a FaceBook page and startups should definitely use the promoted posts feature to get viral attention on to their blogs. You can also use buffer or hootsuite to automate your social networking posts and their frequency throughout the day. This entry was posted in Content Marketing and tagged content creation, Content Marketing Process, Content writing, distribution and marketing strategy, tools for content creation on April 12, 2014 by Vishal Shah.